Price fact: The price is 2,56 £ lower than the average over the last 10 weeks. Price fact: The price is 2.56 £ lower than the average over the last 10 weeks. 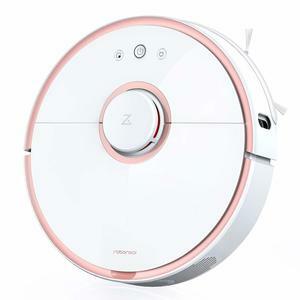 The iLIFE V8s is a smart and efficient robotic vacuum cleaner with a large dustbin, high suction power, and the ability to mop as well as vacuum. This design has six independent cleaning modes and a multi-task scheduling system that can be set for any time of the day. 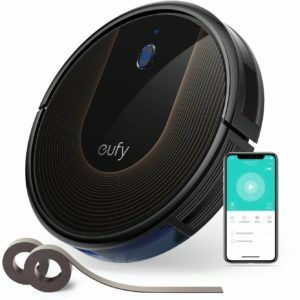 While this model doesn’t have the advanced connectivity features of more expensive vacuums, you can easily change modes and control cleaning with the included remote control. The iLIFE V8s has a 2,600 mAh lithium-ion battery with a runtime of up to 80 minutes. 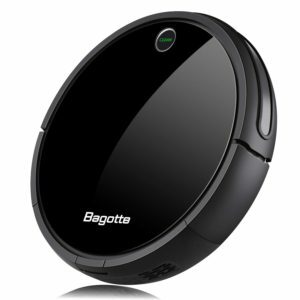 While this might not seem very long, it is longer than many other automated vacuums in this price range. 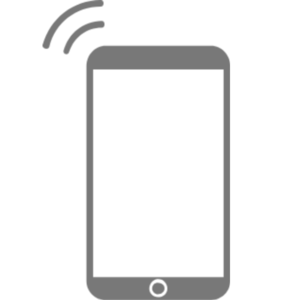 This unit comes with its own charging dock and can return home when it gets low on battery. 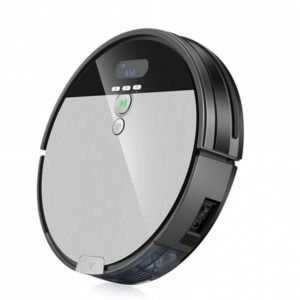 The iLIFE V8s works with a multi-task schedule system, so you can sit back and set the unit to clean automatically at any time of the day or night. 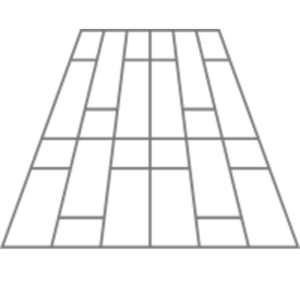 The vacuum plans its path before it begins, with the V8s vacuum or mopping the floor according to your needs. 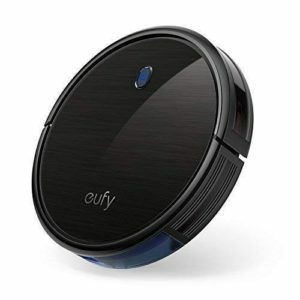 Mechanical keys and an LCD display keep you informed of the unit’s progress, with the i-Move mopping system setting up an invisible barrier to avoid mopping on the carpet. The iLIFE V8s has a large 0.75 L dustbin capacity and enough suction to handle pet hair and deep-seated dirt. The water tank capacity is 0.3 L, which while not huge is large enough for most tasks. This model weighs 2.72 kg and has package dimensions of 60.5 x 41.5 x 15.5 cm.